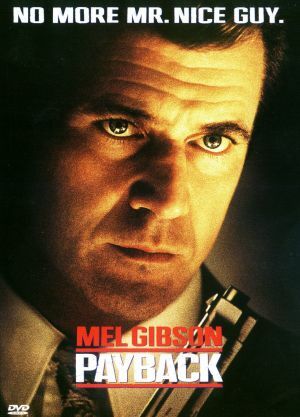 I remember watching Payback when it came out in theaters in ’99, and not being terribly impressed. I don’t recall it being bad at all, just… unsatisfying. It’s been well over a decade, and now I’ve finally gotten around to watching the Director’s Cut. I kind of loved it. Helgeland is one of my favorite screenwriters (L.A. Confidential, Conspiracy Theory, Man On Fire), and while I’m not the biggest fan of his other directing efforts (Knight’s Tale… ugh), this is one hell of a good looking movie. In particular, the opening sequence featuring Porter’s return to town is just a great bit of cinema.